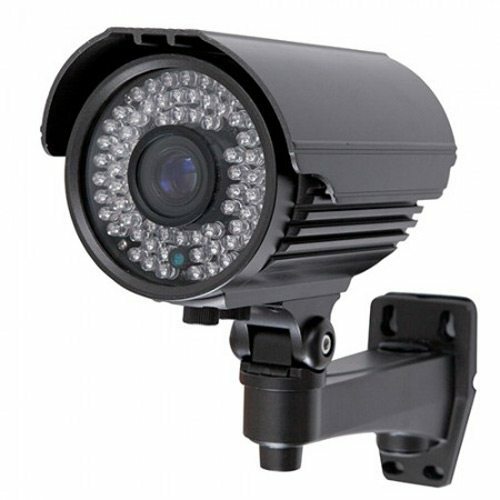 CCTV Surveillance (Closed Circuit Television) is a modern technology designed for visual surveillance monitoring. 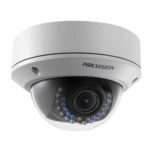 Whether it is offsite monitoring that you are interested in perusing or simply installing CCTV Surveillance in order to deter criminals and keep a close eye on your property, this security solution has become one of the most reliable amongst residential, commercial and industrial property owners. 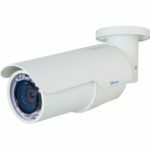 Limtech caters for all hardware and software requirements, from small single camera systems to large networked fibre-optic CCTV surveillance solutions.CCTV Cameras can be used in both indoor and outdoor environments. 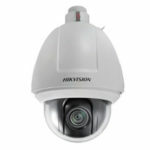 We offer a wide range of CCTV Cameras to help you keep a close eye on your assets and valuables. 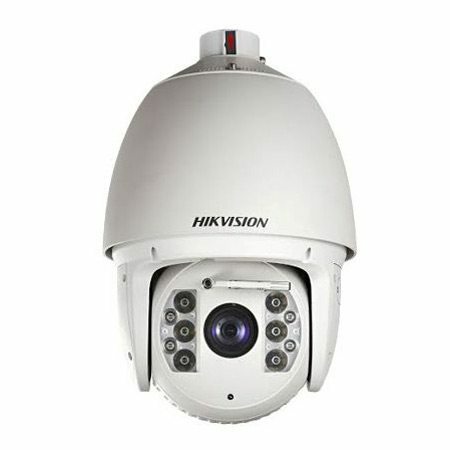 Whether you need standard CCTV cameras or a high speed cameras, we have the perfect option available for you. 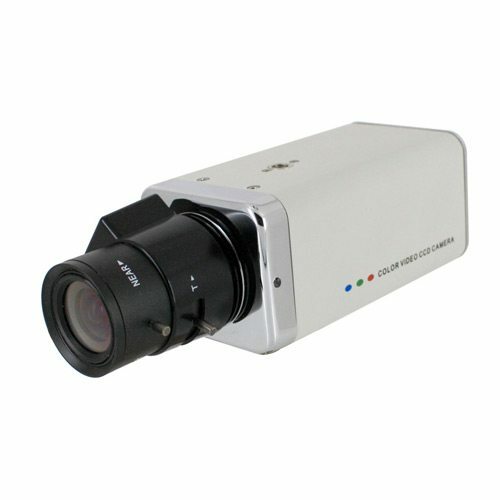 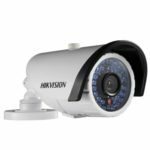 4 to 64 channel embedded, video and alarm input and output , 2000 Jpeg compression, real time monitoring and recording, remote viewing. 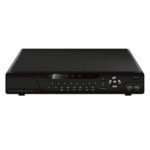 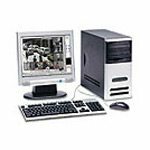 4 to 64 channel embedded, video and alarm input and output , 2000 Jpeg compression, 400fps, output to video monitors, real time monitoring and recording, remote viewing.